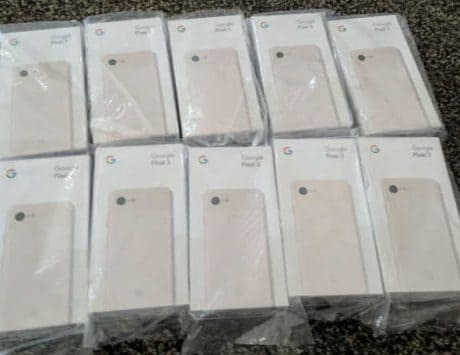 The Pixel 3a and Pixel 3a XL are expected to be the affordable variants of Pixel 3-series. We’ve been hearing rumors about the Pixel 3a and Pixel 3a XL for quite some time now. 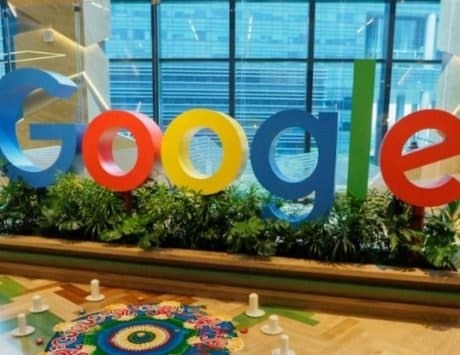 The smartphones are arguably the highly-anticipated mid-rangers from Google and they are expected to be released in the next quarter. Now, details about the pricing and color variants have surfaced online. According to a new report from German publication WinFuture, the Pixel 3a will start at €450, which is approximately Rs 35,000. The smartphone will come with 4GB RAM and 64GB storage. While there could be another variant with more storage, but it is unlikely that the affordable model will overtake the actual Pixel 3 line-up when it comes to RAM. 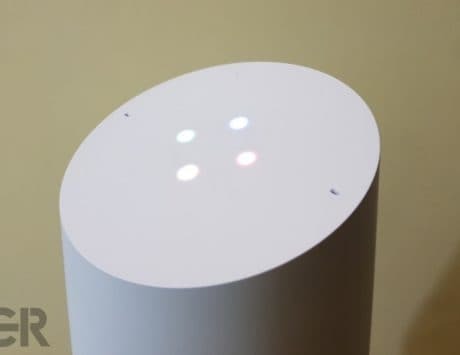 The report also hints at color options, which include Black, White and a new “Iris” color model, which will most likely be a shade of purple. 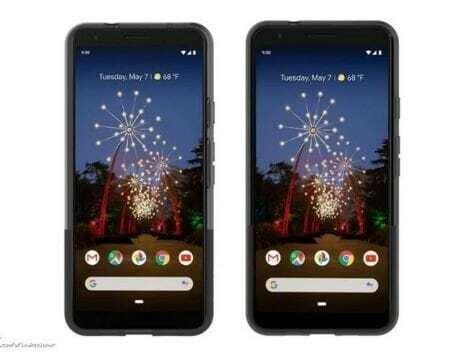 Talking about specifications, the Pixel 3a is expected to come with a 5.6-inch display, whereas the Pixel 3a XL is likely to come with a 6-inch panel. The display will likely have a resolution of 2220×1080 pixels. Under the hood, the smartphone could be powered by a Snapdragon 670 SoC or Snapdragon 710 SoC. In the photography department, a 12-megapixel rear snapper, and an 8-megapixel front snapper is likely to be in tow. There is a chance that the smartphones could run Android Q OS at launch. Lastly, to keep things ticking, the smartphone could be armed with a 3,000mAh battery.